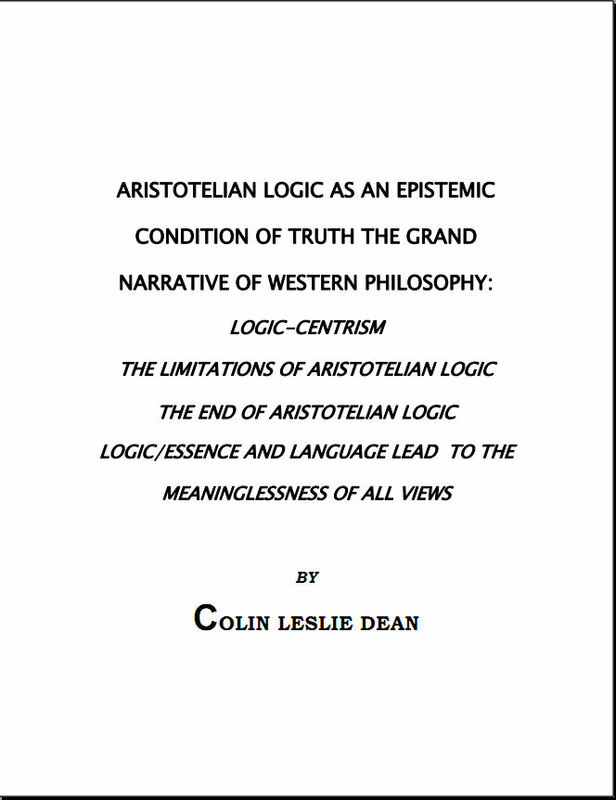 Thus we see in the above views a continuation of the Aristotelian influence with regard to the idea that Aristotelian logic is the valid tool to investigate “being” Similarly the above philosophers all attempt to be logical in their arguments. In other words they try and apply valid principles of argument in their arguments. In order to ground the laws of logic by claiming they are the laws of thought they use these very laws to justify the grounding; where in effect both the claim that they are the laws of thought and the laws of logic to justify this grounding are all in need of justification. Similarly the claims that the laws of logic are epistemic conditions of truth because they are in fact the laws of reality, or simply that what grounds the laws of logic is that they are the laws of reality, again these claims are each in need of justification.